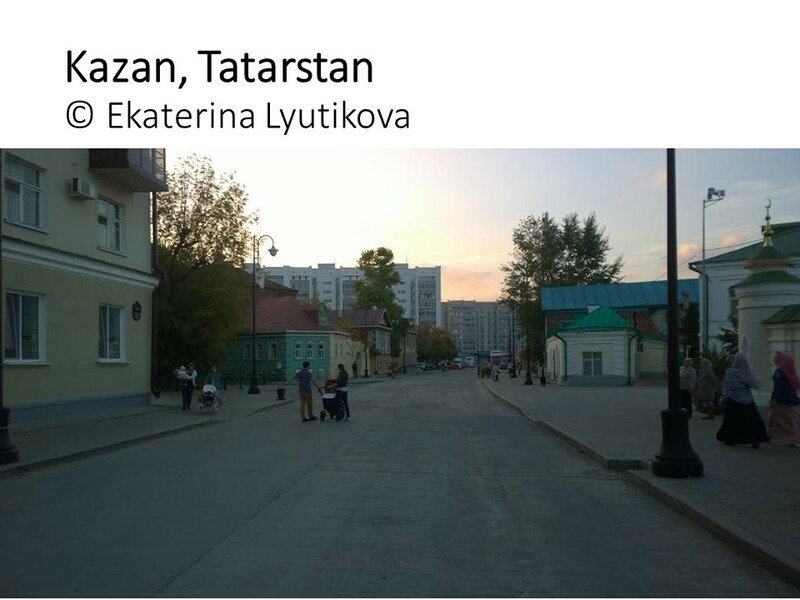 As can be seen from the maps in the previous posts (see here, here, and here), Tatarstan is one of the most economically and socially developed regions of the Russian Federation. Although it lags in per capita GDP behind such resource-rich yet sparsely populated regions as Nenets Autonomous Okrug or Chukotka, Tatarstan registers lower alcoholism and crime rates, as well as longer life expectancy for both genders. According to maps reposted from Kommersant.ru, an average resident of Tatarstan receives a reasonably balanced diet (blue map), and the overall obesity rate in the republic is relatively low (orange map). According to the data from the Federal State Statistics Service, Tatarstan ranks 9th of 83 regions by the percentage of university students (4.7% of total population). Two of the country’s three dozen national research universities are located in Kazan, Tatarstan’s capital: Kazan State Technological University (founded in 1890) and Kazan State Technical University named after A. N. Tupolev (established in 1932). Moreover, Kazan (Volga region) Federal University, founded in 1804, is Russia’s second oldest university. The eminent mathematician Nikolai Lobachevsky served there as the rector from 1827 until 1846, and the list of the university’s famous students includes Vladimir Lenin (expelled for revolutionary activity), Leo Tolstoy (quit his studies), and composer Mily Balakirev (graduated in 1855). Not only does Tatarstan manage to optimize economic and social development, but its economy is more balanced than that of Russian regions with higher per capita GDP. In the 1970s-80s, Tatarstan was one of the largest oil producing areas in the USSR, but starting in the mid-1990s, the Republic has managed to diversify its economy. Tatarstan’s overall GDP is less than a third of that of Tumen or Sakhalin oblast, but much less of it, only 21.3%, comes from natural resources (chiefly unrefined oil), compared to 54.6% in Tumen oblast, 61.6% in Sakhalin, or the whopping 71% in Nenets Autonomous Okrug. According to Deputy of the State Council of Tatarstan Rafael Khakimov, “since 1996 … we switched to the deep processing of oil, to the development of industry as a whole, to the high-tech manufacturing, aeronautics and IT‑technologies. We succeeded in doing that and today we depend on crude oil exports only minimally.” A substantial share of Tatarstan’s GDP comes from manufacturing (18.3% in 2012), trade and real estate operations (24.1%), construction (10.4%), and agriculture (6%). Several sources note a 5% growth in Tatarstan’s agricultural output in 2015, particularly in crop and milk production. (The latter makes sense since Tatarstan has the highest dairy consumption rate in Russia, 364 kg, or over 800 lbs, per capita per year.) Tatarstan was also ranked highest in “innovation activity” in 2015, well ahead of Moscow, St. Petersburg, Nizhny Novgorod, and Novosibirsk. But Tatarstan’s economy may take a serious hit in the near future as a result of rapidly worsening relations between Russia and Turkey. 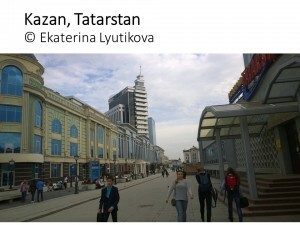 A significant contributing factor to Tatarstan’s prosperity in recent years has been investments by Turkish businesses, to the tune of $1.5–2 billion, according to different sources (see here and here), which constitutes one fourth of all foreign investments in Tatarstan, and one sixth of all Turkish investments in the Russian Federation. Among those Turkish investments are “about a dozen of major enterprises built by Turkish investors … located in the Alabuga special economic zone” in north-central Tatarstan, notes Russian News Agency TASS. 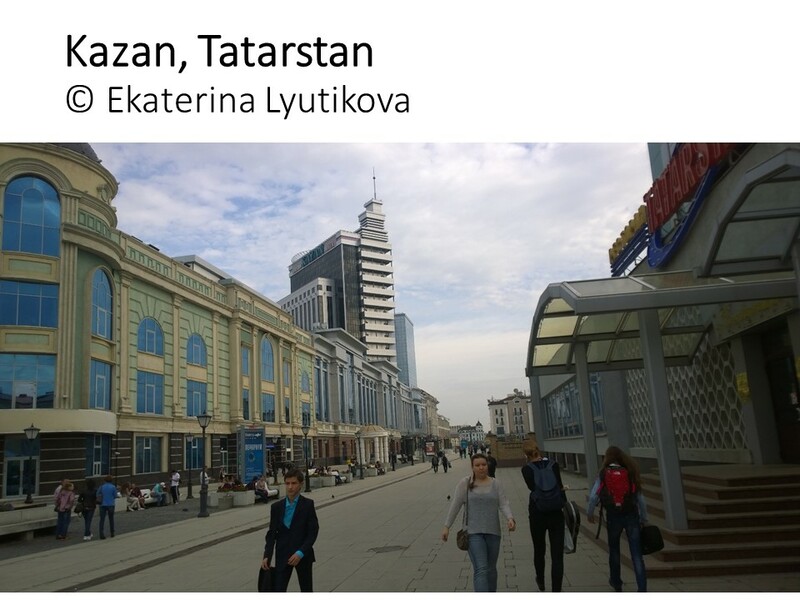 Unlike the case with many Chinese-owned business in Russia’s Far East, “98% of workers [in Turkish-owned businesses in Tatarstan] are Russian nationals”. For the last 15 years, the relationship between Russia and Turkey has generally been very productive. But on November 24, 2015, the relations between the two countries took a nose-dive after Russia’s Su-24 bomber was shot down in Syria by an air-to-air missile fired from a Turkish F-16 fighter jet. Russia’s President Putin responded harshly, calling the attack “a stab in Russia’s back delivered by terrorists’ accomplices”, according to Russian News Agency TASS. Two days later, Russia introduced economic sanctions against Turkey, which prohibited “the imports of many Turkish food products including fruits, vegetables, poultry and salt and imposed a ban on hiring Turkish nationals”, as reported in The Moscow Times. According to an early RBC report, other measures considered by the Russian government include freezing of economic cooperation programs, restrictions on financial operations and commercial transactions, the revision of customs duties, and “interventions” in tourism, air transportation, and shipping. Several large-scale cooperative projects also fell under these restrictive measures: for example, the proposed “Turkish Stream” natural gas pipeline was suspended by Russia and subsequently terminated by the Turkish side. Similarly, the fate of what was to become Turkey’s first nuclear power plant, located in Akkuyu in southern Anatolia, is now unclear. The abovementioned RBC report concluded that these measures would “unavoidably hit both Turkish and Russian businesses”. Because of Tatarstan’s extensive economic ties with Turkey, it is liable to be among the worst-hit regions of the Russian Federation. However, Tatarstan’s relations with Turkey go far beyond their economic ties. Speaking of Turkey in December 2015, Tatarstan’s President Rustam Minnikhanov (note the title, more on that below!) reportedly said: “We are in the same language group, of the same religious identity”. The Republic’s titular ethnic group, the Tatars (or more precisely, the Volga Tatars), who constitute 53% of Tatarstan’s population, speak a Turkic language. According to the 2002 census, moreover, 96.3% of Tatars still speak their ancestral language, making them one of the most successful minority groups in Russia in preserving their linguistic identity. ** Although little-known outside Russia (and indeed to many people in Russia), Tatar is the 7th largest Turkic language globally and the largest Turkic language in the Russian Federation. 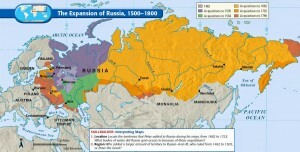 In fact, with over 5.3 million speakers, it is the 2nd most widely spoken native language in Russia. The Tatar and Turkish languages are traditionally classified as belonging to different branches of the Turkic language family (Kipchak and Oghuz, respectively); nonetheless, there are many linguistic similarities between them and the internal classification of Turkic languages remains controversial. 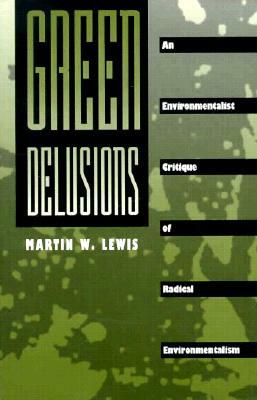 While I disagree with Bernard Lewis, who wrote in The Middle East. 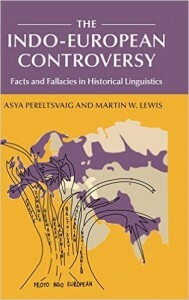 A Brief History of the Last 2,000 Years that “the differences between these various languages were no greater than between the vernaculars spoken in the Arab lands from Iraq to Morocco”, similarities between Tatar and Turkish are much greater than those between languages from different branches of the Indo-European family, such as English and Russian. Another link between Tatars and Turks is that of religion: both groups are Sunni Muslims. Rais Suleimanov, an expert on influences of foreign Muslim groups within Russia, particularly in the Middle Volga region, has written extensively on how “Turkish emissaries for decades influenced the minds and hearts of our [Tatar] compatriots” (his multi-part article can be read here and a shorter version here). Moreover, the Grand Mufti of Tatarstan Kamil Samigullin studied in Turkey under Mahmut Ustaosmanoğlu, the leader of influential İsmailağa Jamia. most federal subjects [in the Volga region] exhibited solidarity with the federal center. The only exception was Tatarstan, which adopted a not-completely-loyal attitude in relation to the federal center, preferring not to spoil its relations with Turkey, simultaneously sending clear signals to Ankara: “we are not on the side of Moscow”. 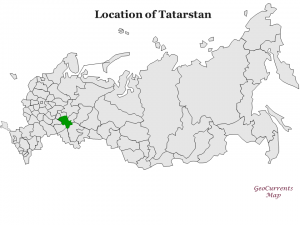 Moreover, Suleimanov points out that Tatarstan’s “run with the hare and hunt with the hounds” position has been in marked contrast to that of Bashkortostan, a neighboring region that also has a substantial Turkic-speaking Muslim population (in addition to its Turkic titular ethnic group, the Bashkir, Bashkortostan also has a significant Tatar population and a smaller group of Chuvash, which combined constitute 57.6% of the republic’s population). Yet, Bashkortostan’s authorities, Suleimanov says, “have chosen not to depart from the political line of the federal center”. After adopting a wait-and-see position for some time, Tatarstan ultimately refused to follow Minister Vladimir Medinsky’s “recommendation” regarding TÜRKSOY, and the Republic’s officials questioned whether the federal Ministry of Culture can “dictate” to regional cultural authorities. Tatarstan’s cultural authorities certainly have good grounds for their resistance, which can be understood through a brief historical excursion. Tatarstan has a long history of being under Russian rule. After a brutal siege and assault, Kazan was taken in 1552 by Ivan the Terrible (Saint Basil’s Cathedral at the edge of Red Square in Moscow commemorates the event). The conquest of Kazan marked the second wave of non-ethnic-Russian territories annexed by Moscow (shown in green on the map on the left). (The first wave, shown in purple, included Finnic-speaking groups, such as Merya, Meschera, Murom, and Veps, which were largely absorbed in the 11-12th centuries, as well as the still-surviving Komi and Nenets populations.) Although technically a sovereign tsardom in personal union with Russia, Tatarstan was henceforth administered from Moscow. In 1708, in the course of Peter the Great’s administrative reform, the Kazan tsardom was transformed into a gubernia (governorate), to be administered by a governor sent from Saint-Petersburg. The first governor was Peter Apraksin, a close associate of Peter I, handpicked to oversee the strategically important area. At the time, Tatarstan supplied timber for naval use and horses for the cavalry, and its workshops on the Volga River built ships for Peter’s new navy. Revealingly, the Wikipedia list of governors contains no Tatar names. 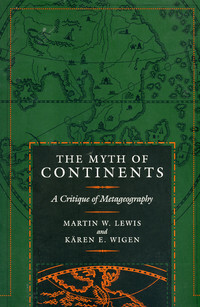 Quite a few of the region’s governors, however, were of German descent. 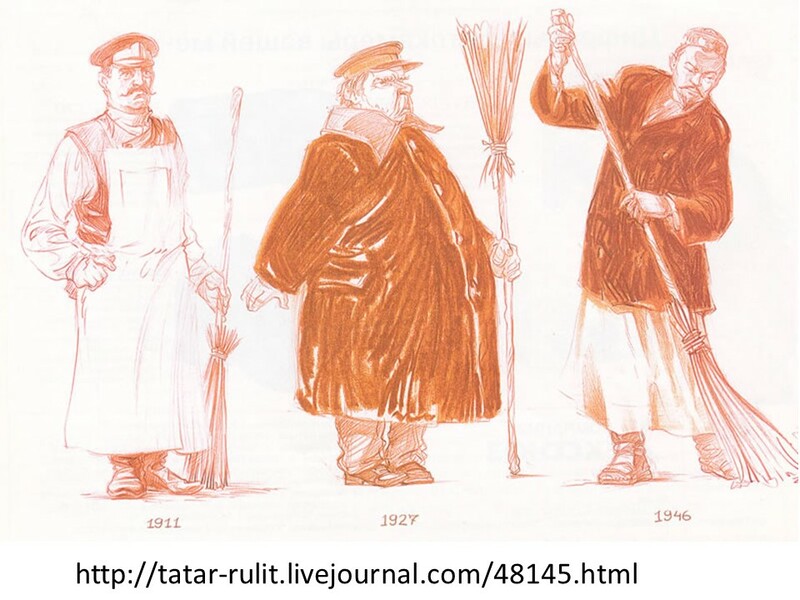 After the Bolshevik Revolution, Tatarstan became an Autonomous Republic within the Russian Union Republic, but despite this title, it had little real autonomy. Several proposals were considered to upgrade its status to that of a union republic, but all were rejected. But despite their lack of self-rule for over four centuries, the Tatars managed to retain a sense of ethnic and cultural identity, and, as mentioned above, their indigenous language (nearly all Tatars speak it as their mother-tongue, compared to only less than half of the Khanty people, a quarter of the Mansi, and 12% of the Itelmen, according to the 2002 census). On the eve of the fall of the Soviet Union, in August 1990, Tatarstan issued a Declaration of State Sovereignty, and after the dissolution of the USSR in 1991 it continued on the course for separation from Russia. 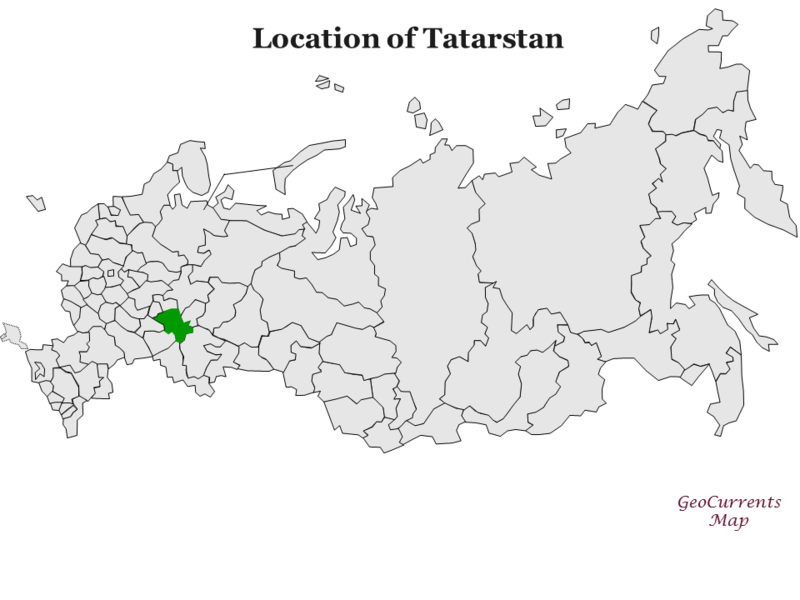 In a referendum conducted in March 1992, over half of the votes were cast for the independence, and in November of the same year a Constitution of the Republic of Tatarstan was adopted, declaring it a sovereign state. However, the Constitutional Court of the Russian Federation declared those documents to be illegal. In February 1994, Russia offered an autonomy agreement to Tatarstan, promising a broad range of rights and policy-making abilities, but stopping short of full independence. (The same agreement was offered to Chechnya, which did not accept it.) Tatar authorities accepted the deal, giving Tatarstan many of the institutions of a full-fledged sovereign state, including a constitution, a legislature, a tax code, a national bank, and its own citizenship system. The Kazan government can conduct its own relations with other subjects of the Russian Federation and even foreign states, and can set its own foreign economic policy and trade relations. But it remains to be seen how much actual economic independence will be allowed by Russia. Tellingly, the head of state in Tatarstan is called “President”, again in marked contrast to Chechnya and other ethnic republics within Russia. (This would be analogous to having a “President of California” who would nonetheless be under the power of President of the USA.) While it may seem a trivial matter, labels can matter a great deal, and Tatarstan fought tooth and nail to preserve its right to call its head a President. A Russian law adopted in 2010, however, allowed for only one president—that of the Russian Federation. All internal republics, except for Tatarstan, switched to calling their heads of state glava, “head”. Tatarstan has ever since been lobbying to keep its “President”, most recently by using the 94.4% vote in favor of President Minnikhanov in the September 2015 election. (These election results may have been falsified, claims Rais Suleimanov.) While the issue has not yet been closed, it appears that Tatarstan has more leeway than Russia’s other federal subjects. 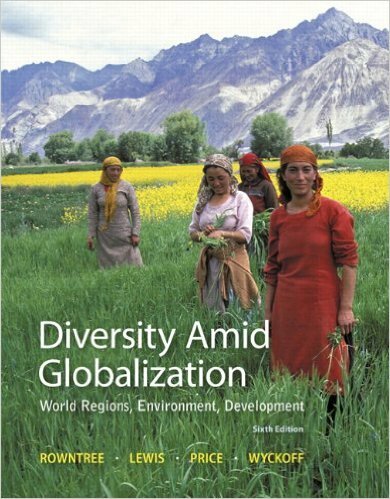 This unbalanced situation “allows one to consider Russia an asymmetrical ethno-federation”, according to Suleimanov, thus forming another example of the “myth of nation state”, which GeoCurrents has written about extensively. 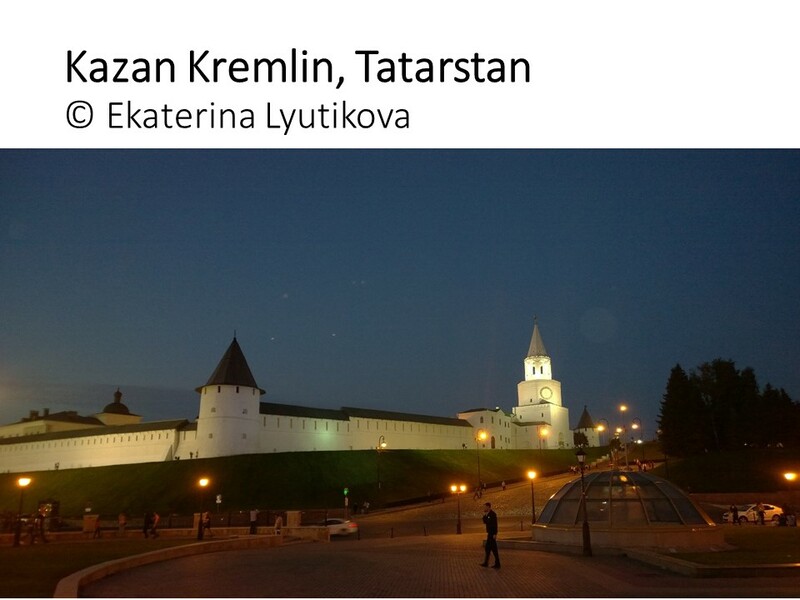 The currently brewing confrontation between the Kremlin in Moscow and the Kremlin in Kazan (see photo of the latter on the left) is not the only issue threatening Tatarstan. Suleimanov and other experts talk about a possibility, even likelihood, of exploding terrorist activity in the region. The most frightening scenarios involve an expansion of radical Islamism in Tatarstan and further forging of connections between such home-grown groups and extremist organizations based elsewhere in the Muslim world, including Hizb ut-Tahrir and ISIS. 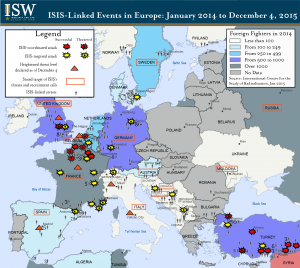 As indicated in ISW map of ISIS activity, discussed in an earlier GeoCurrents post, Russia has been one of the main sources of ISIS recruits. While many of them have come from the Caucasus region, a substantial number—over 200, according to some sources—are from Tatarstan and the rest of the Middle Volga region. Ironically, ISIS recruitment for the war in Iraq and Syria is said to be the chief reason for the sharp decrease in terrorist attacks within Tatarstan: while several brutal attacks shook the Republic in 2012 and 2013, there has been a relative calm in 2014-2015. But some of these ISIS fighters are now coming back from Syria to Tatarstan. Moreover, according to Suleimanov, in November 2015, ISIS propagandists released two videos in which Tatarstan is explicitly mentioned as a target of radical Islamists. Future developments in the conflict in Syria will, no doubt, have a critical impact on the situation in Tatarstan, which remains for the time being “a place to watch”. *One source even claims that the entire cleaning staff of the Winter Palace, over 100 people, consisted of Tatars. 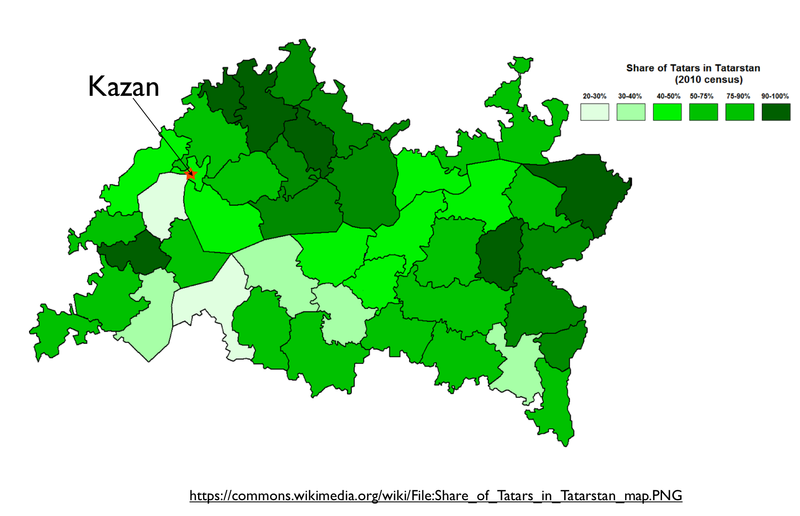 **According to the same census, 96% of Tatars also know Russian to some extent. ***Although some anti-Turkish protests occurred across Russia, even in the Middle Volga region, many people felt that the Russian government’s reaction was too strong, leading several journalists and bloggers to post tongue-in-cheek proposals to “prohibit” or “rename” Turkish coffee, Turkish sweets, the espionage thriller (book and film) titled “Turkish Gambit” (set in the 1877-1878 Russo-Turkish War), Mozart’s Rondo alla Turca, and even the music group Turetsky Choir (whose director’s last name means “Turkish” in Russian).